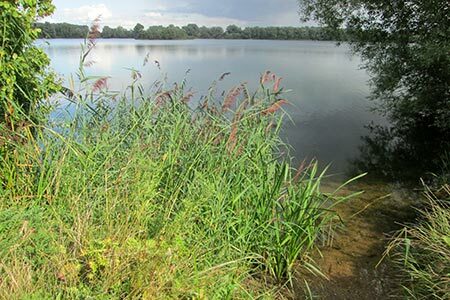 This easy Cambridgeshire walk explores the lagoons of Fen Drayton Nature Reserve near St. Ives. The lagoons are an area of idyllic beauty with some interesting flora and fauna. A GPX File is available for download (see walk description).